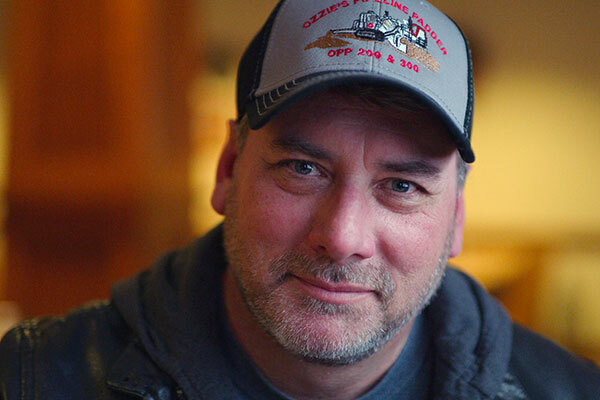 Respect Minnesota℠ | Let’s move forward together. 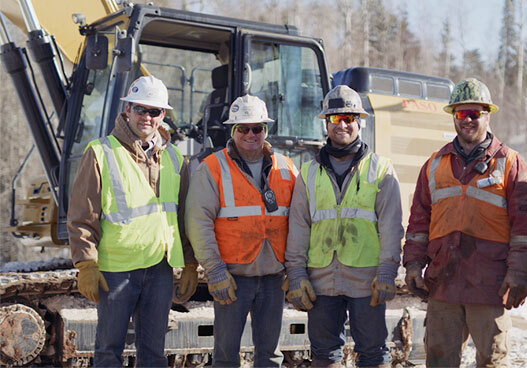 Respect Minnesota is a pledge to honor and respect people and their opinions and to provide a safe environment for everyone during the planning, permitting and construction of infrastructure projects, such as the Line 3 Replacement Project. 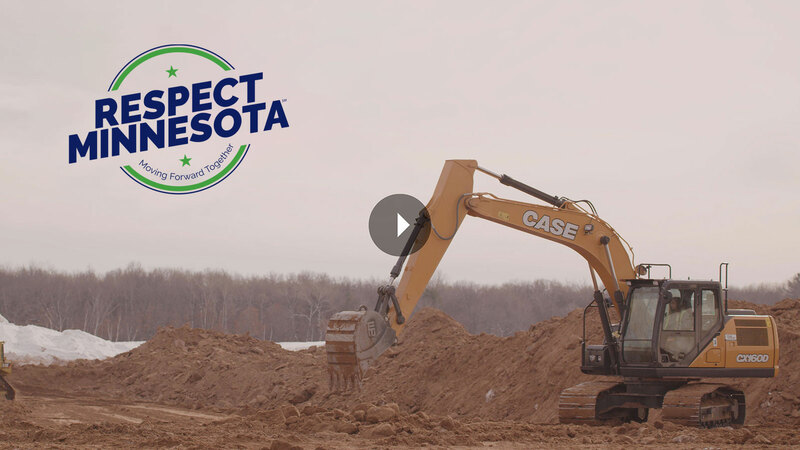 Respect Minnesota aims to establish common ground and encourages respecting the rights of freedom of speech and personal safety. I support free speech and a safe environment for everyone. I will listen, be inclusive and look for common ground. I will respect others, our natural environment, and local communities. I will respect the cultural heritage and history of indigenous people. I will be accountable for my words and actions and abide by the law.